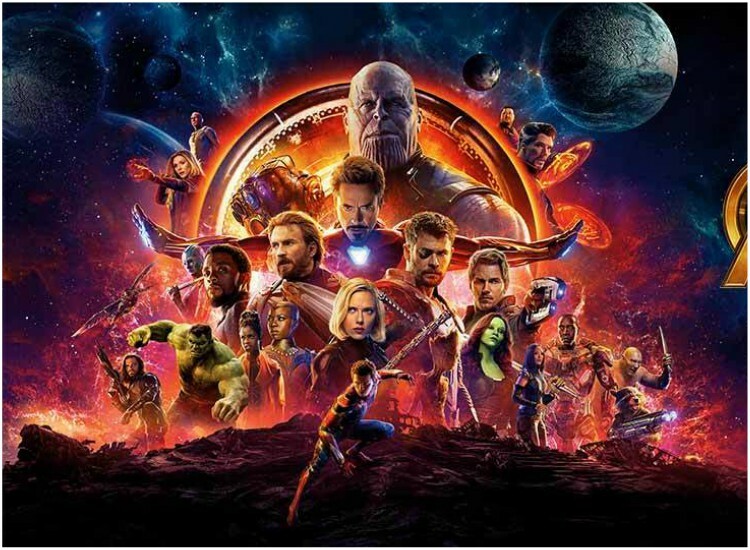 Avengers: Infinity War broke all records at the Indian box office and emerged as one of the most profitable films ever released. The film brought all the superheroes in the Marvel Cinematic universe sans Hawkeye and the Ant-Man - to fight against a common super-villain Thanos. Although many, under uncertain circumstance disappear at the end of the Avengers: Infinity Wars, the original Avengers remain behind. 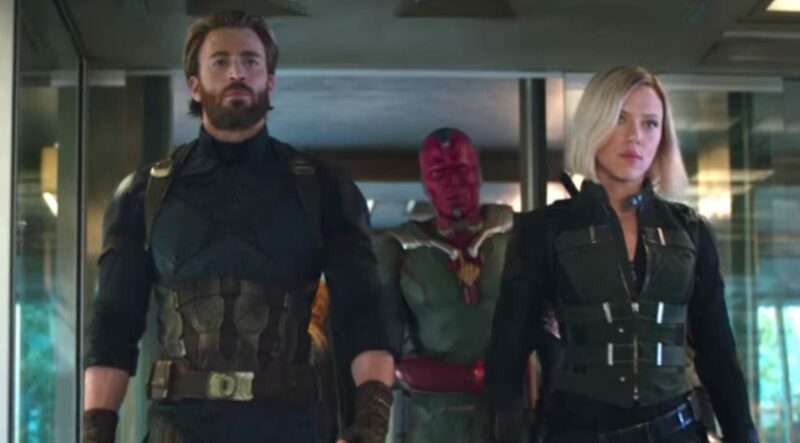 The upcoming sequel to Avengers: Infinity War will now see Chris Evans and Scarlet Johannson play an essential role in the film! The Avengers group of superheroes comprise of Iron Man (Robert Downey Jr), Black Widow (Scarlett Johansson), Captain America (Chris Evans), The Hulk (Mark Ruffalo), Thor (Chris Hemsworth) and Hawkeye (Jeremy Renner).